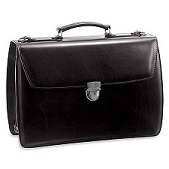 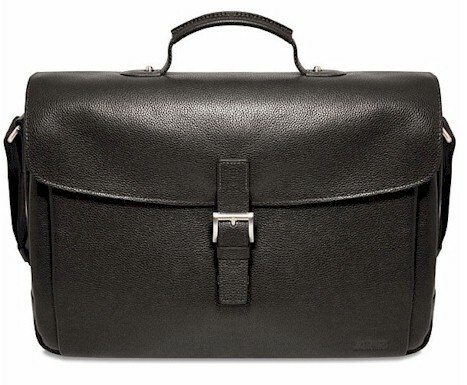 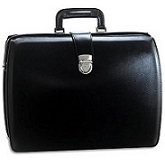 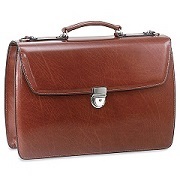 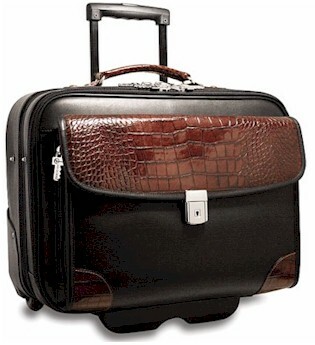 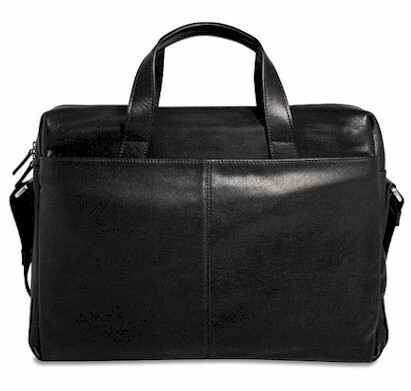 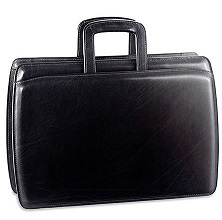 Jack Georges is known for handmade quality leather briefcases and personal leather goods. 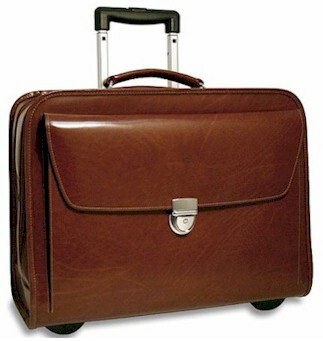 Generally using classic designs with updated functionality and style. 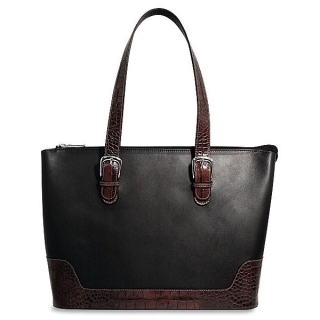 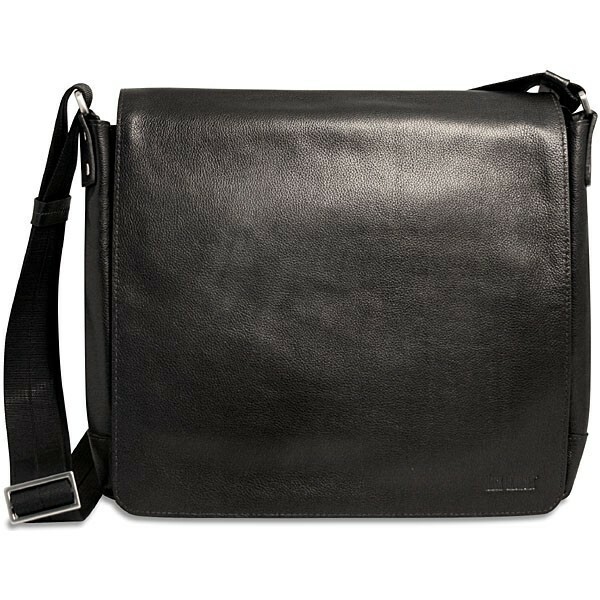 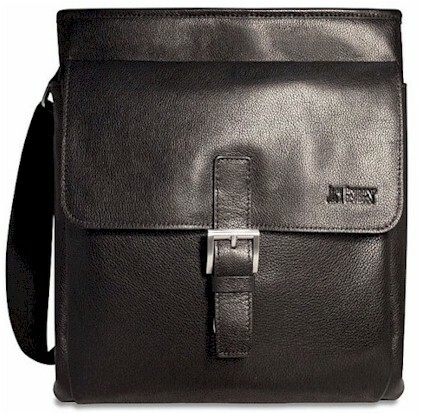 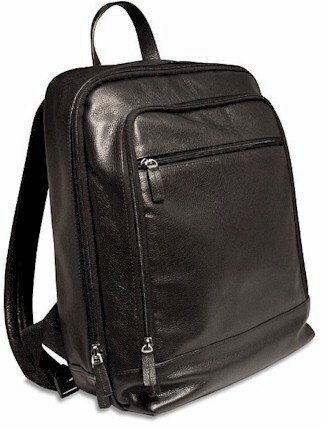 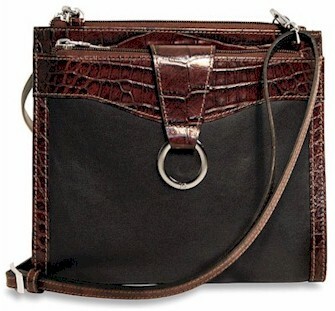 Sienna, Belting Leather, Platinum, City, Metropolitan Light, Tuscany and University are some of his well known series.